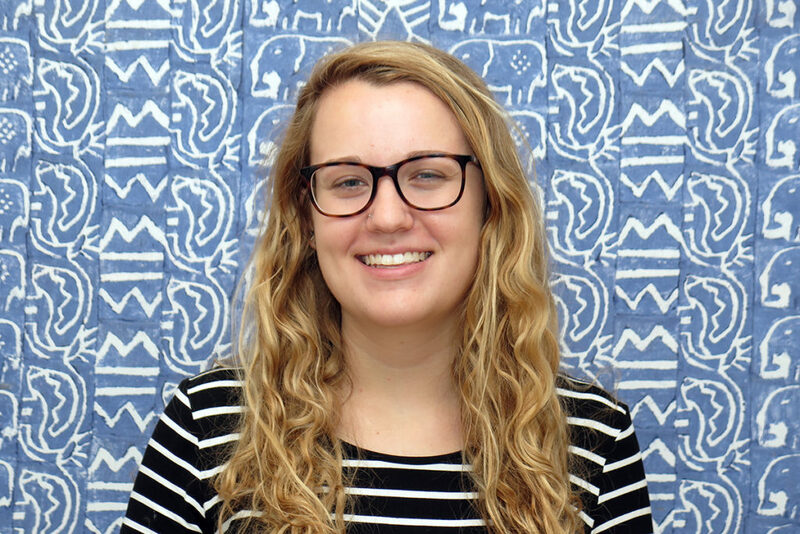 Pack for a Purpose is delighted to introduce one of our four amazing summer interns, Celia McRae! I am a junior at UNC Chapel Hill where I am pursuing a double major in Political Science and Journalism with a concentration in reporting, and a minor in Public Policy. During high school, my experiences traveling to London, France, and Italy sparked my love of world travel and I hope to continue traveling by studying abroad in the spring. I am also passionate about volunteering and making a difference in the community. While searching for an internship, I was looking for an opportunity to expand my skills and incorporate some of these interests. I found Pack for a Purpose on UNC’s career services website and loved the global focus of the organization and the opportunity PfaP provides to participants to combine their traveling with taking a meaningful gift for the local community. While at PfaP, I am working with Rebecca to maintain the PfaP website, interact with participants, and create online content. During the school year, I work as a reporter for the Daily Tar Heel, the student newspaper at UNC. I am excited to be able to apply the skills I have developed through writing for the newspaper to help Pack for a Purpose continue to make a positive impact in the world.